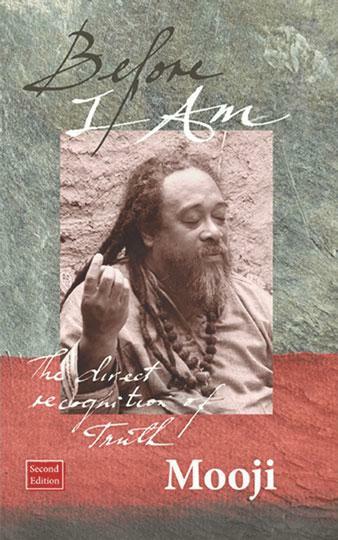 Before I Am (2012) is a selection of dialogues between Mooji and seekers of peace, freedom and Truth. At times humorous, at times tender, occasionally sharp and always loving, Mooji responds to questions that speak of fear, suffering, confusion, relationships, spiritual practice and guides how to live their lives in peace. 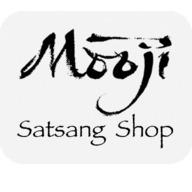 It is Mooji's unsparing pointing to Truth, through the method of self-inquiry, which forms the essence of this book. 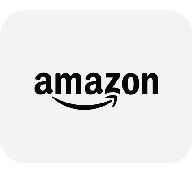 With unsparing honesty, palpable love and much humour Mooji guides questioners to investigate the nature of the self and to rest effortlessly as the fullness and emptiness of Beingness. His answers encourage, challenge and never fail to illuminate. Enriched with his exquisite brush drawings, which add depth and power of their own, the potency of this book will not leave you unchanged. It will take you to the very heart of your Self. ‘To change the world is not your mission. To change yourself is not your duty.